Buying various laser recall card designs? Go ahead! Mix and match units, they combine for quantity discounts. 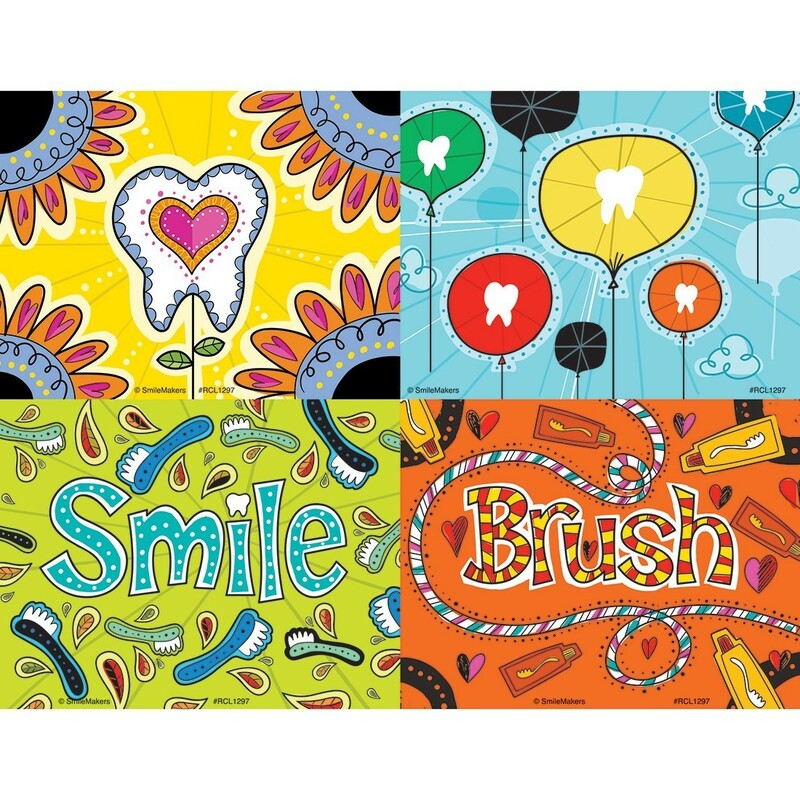 Each sheet has 4 eye-catching full color designs. Sheets are designed to feed smoothly and easily through printer and are perforated for easy separation. Backs are blank for your custom message. 4 cards per sheet. 25 sheets per unit.